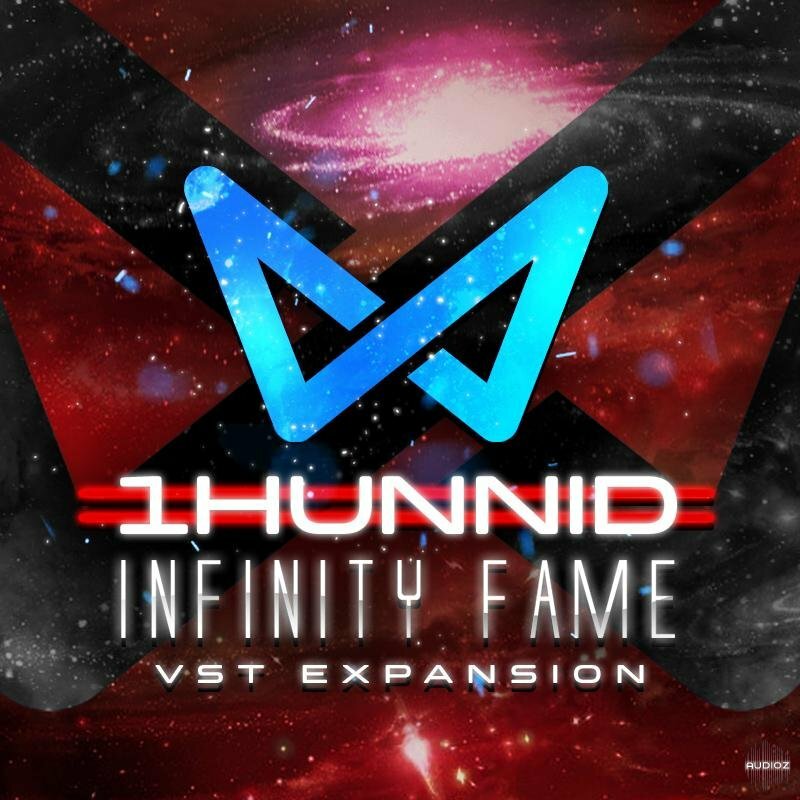 With Our Newest VST Instrument of 2019 Comes It's FIRST Expansion Pack As Well "1HUNNID". This Expansion Pack Comes PACKED With 50 ALL NEW Presets For Our "Infinity Fame" VST Instrument. IndustryKits 1HUNNID Infinity Fame EXPANSiON-SYNTHiC4TE has been exclusively released on AudioZ by Horsemen who chose to ask not to post mirrors. Thanks for the post, Horsemen! All the urban sound designers are going toward romplers. I understand it and all... but really, they need to get back to just making preset packs for softsynths. I know, I know,... they are trying to prevent folks from copying their presets and reselling them. But really, someone can just resample these sounds as well. Also, there's the whole thing of wanting to make a proprietary "foundation" on which to build extensions and sell more as folks get hooked to said foundation. Sounds good and all... but really, I think people will wake up and realize that for these synthetic sounds, it's best to just go to preset sound banks for these synths that have great modulation and fx chains/racks (all included) [Electra, Serum, Omnisphere, Dune, etc.] And just leave the massive libraries to Kontakt instruments that are sampled from the nuances of real instruments. Romplers of "new" sounds are just starting to loose their appeal to me.